Crosswise and, I’m guessing, heavy. 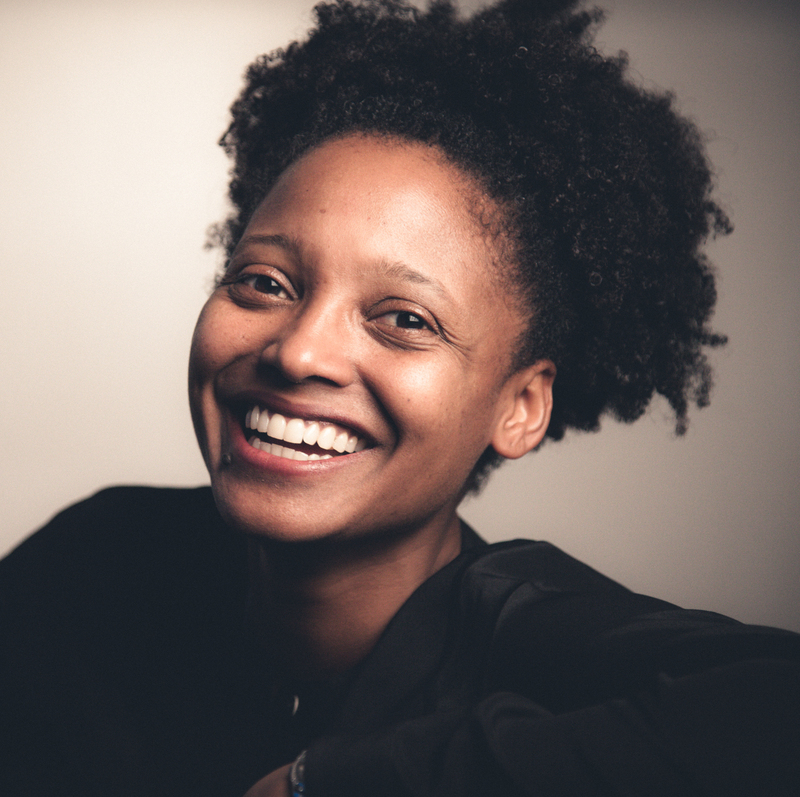 Tracy K. Smith is the 22nd Poet Laureate of the United States. Her book Wade in the Water will be published by Graywolf Press in April.